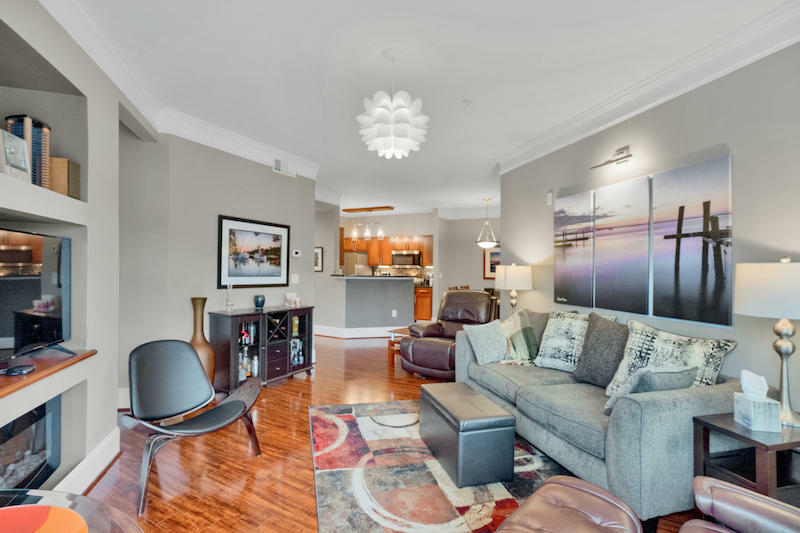 1114 Basildon is a 2nd level 2BR/2BA condo in the heart of Park West. 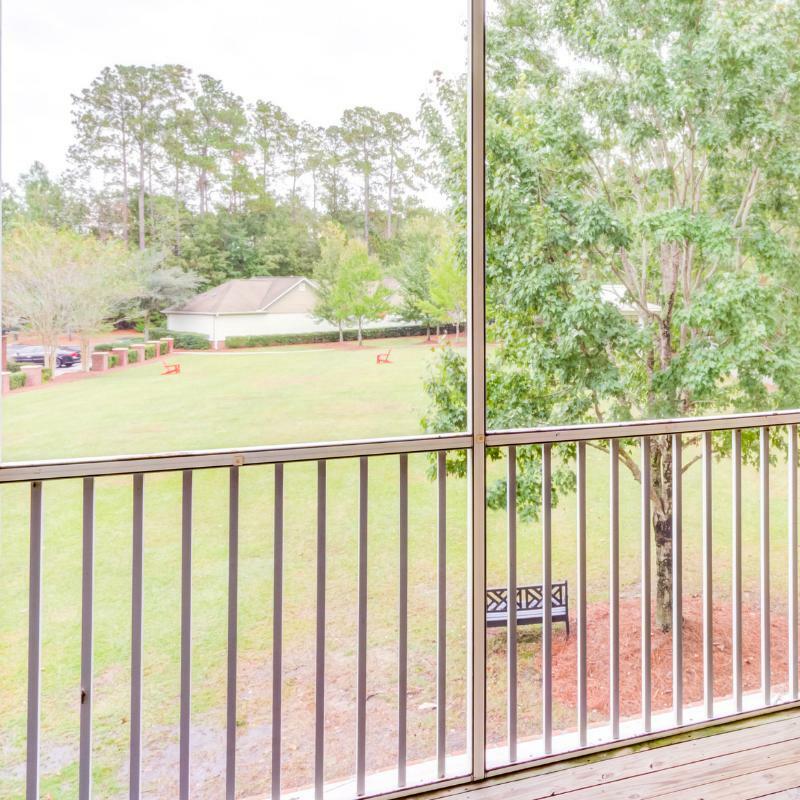 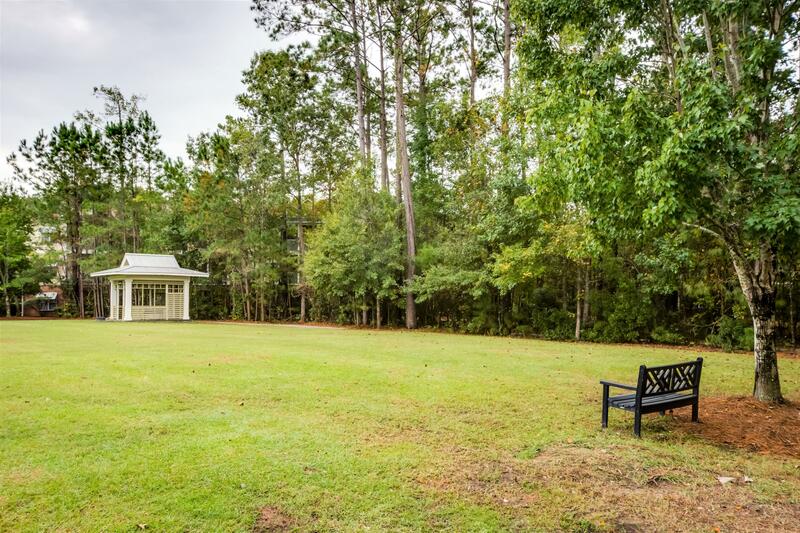 **SCREENED IN PORCH** Enjoy the view of the great lawn area on your screened in porch while kids, dogs and neighbors play. 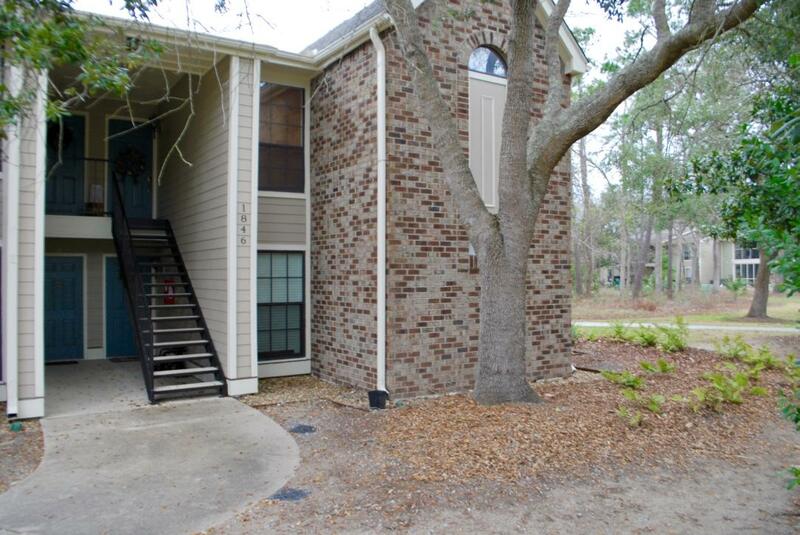 The door is steps from the ELEVATOR!!!! 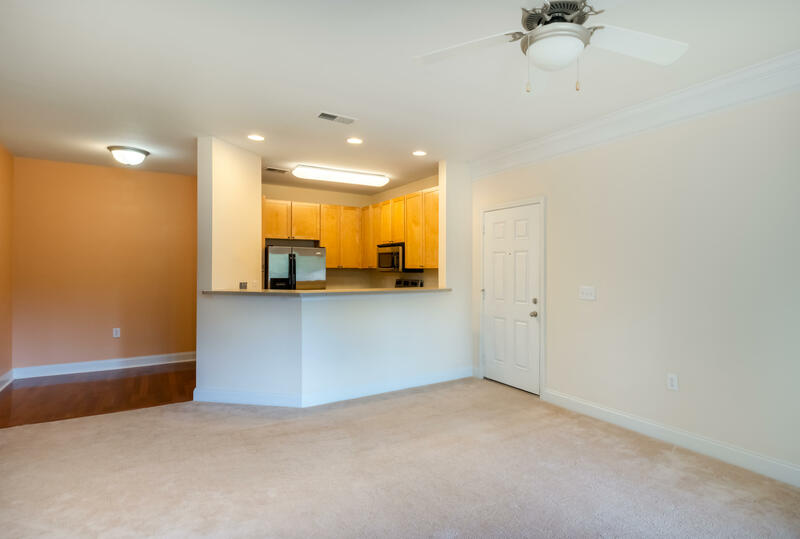 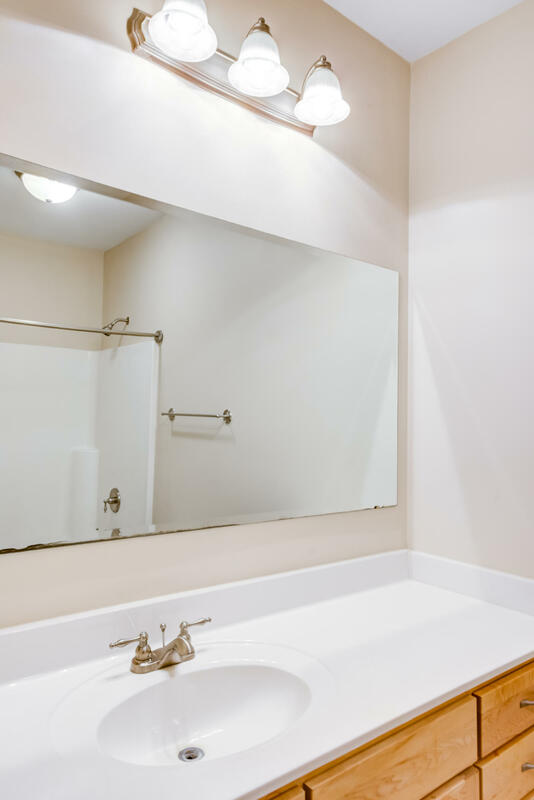 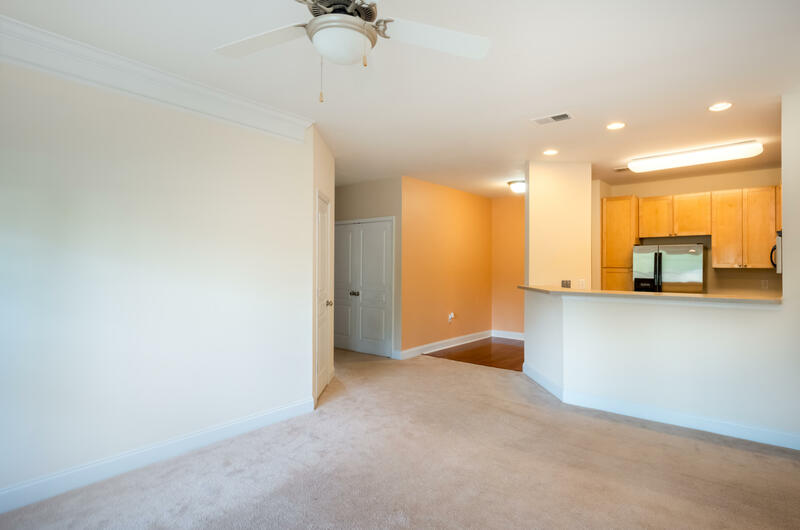 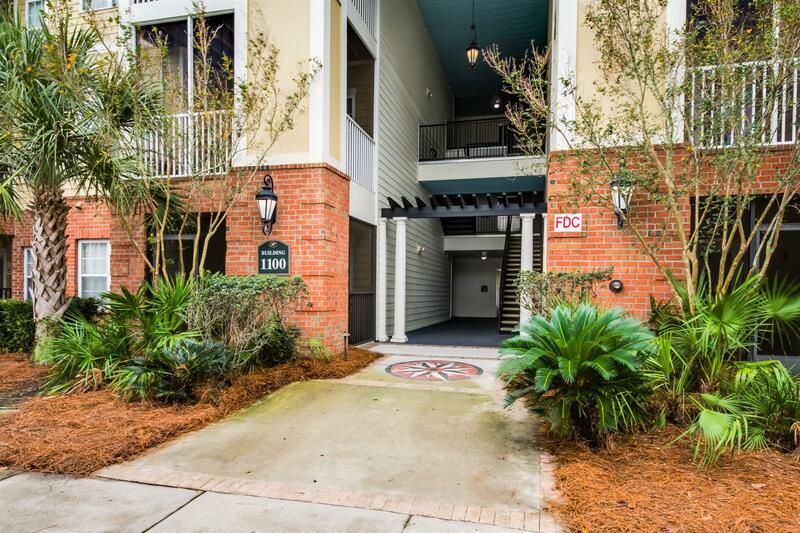 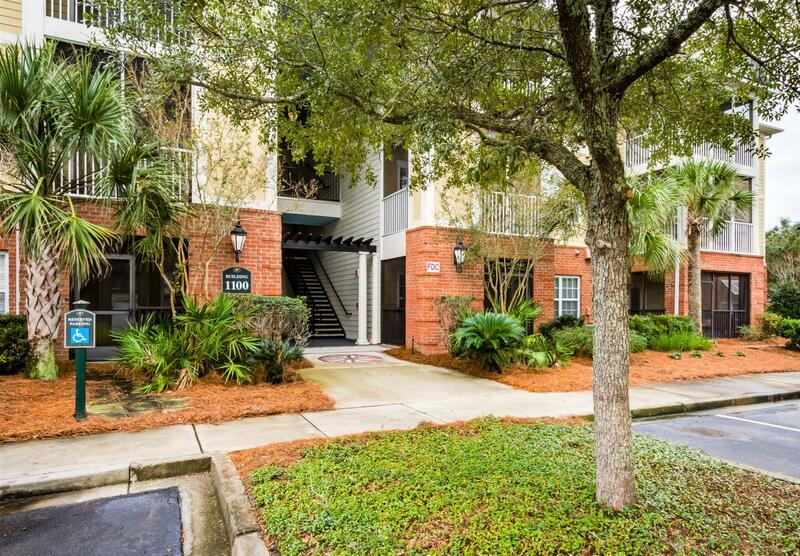 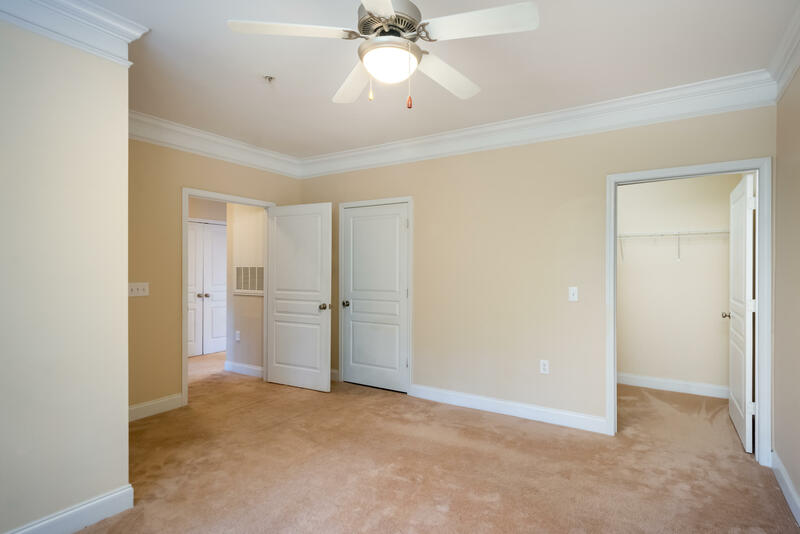 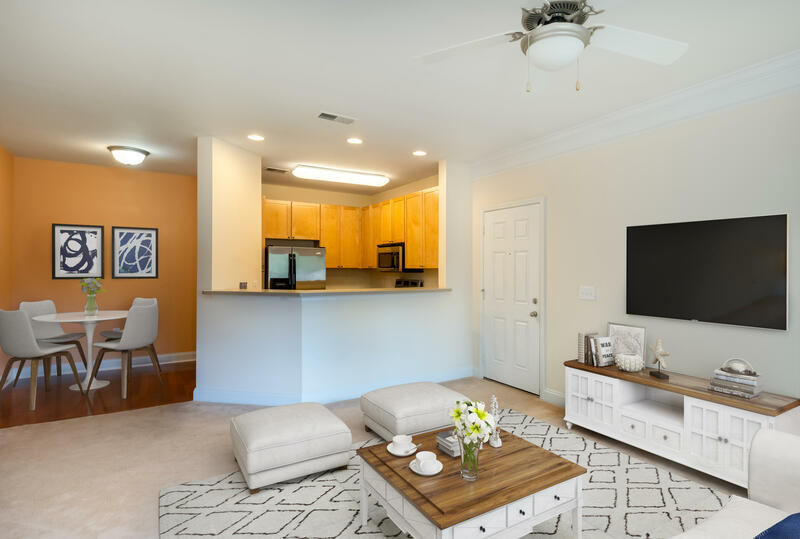 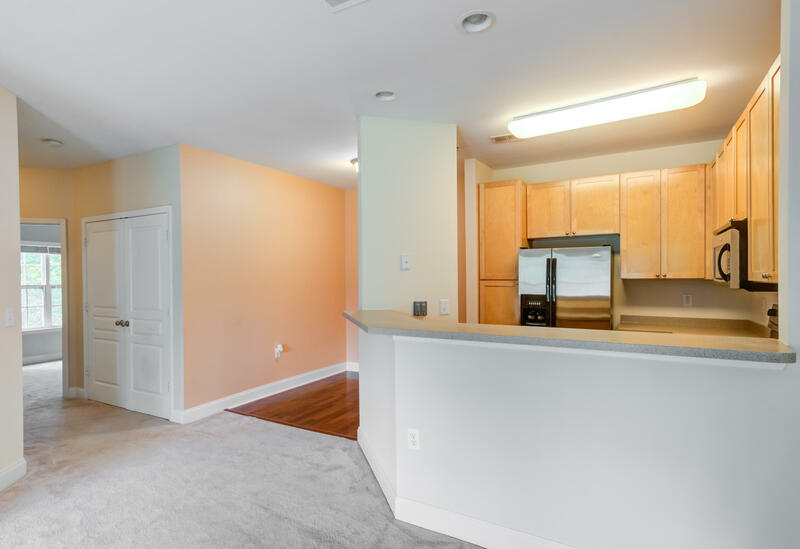 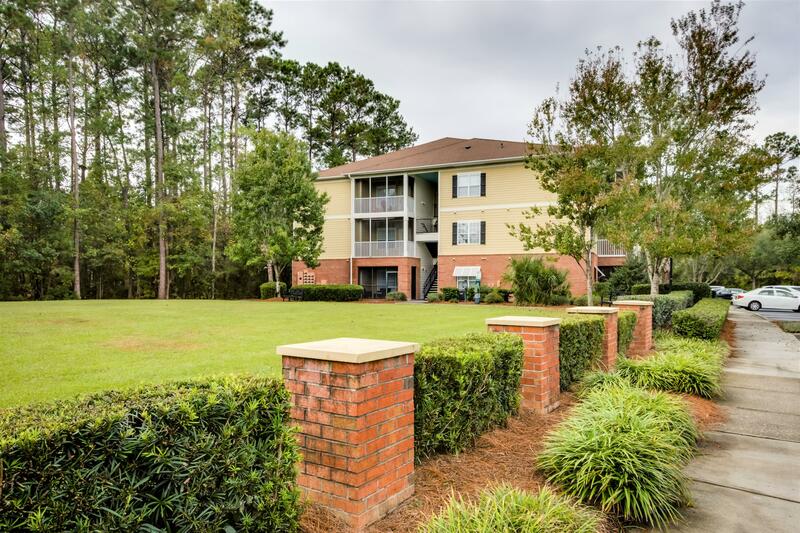 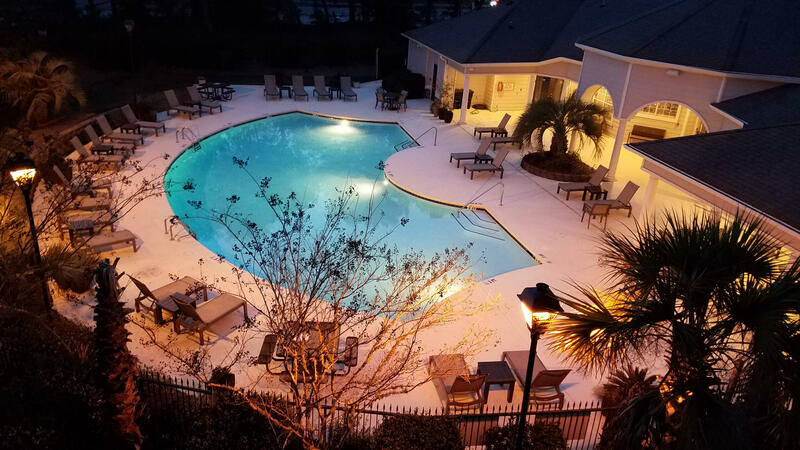 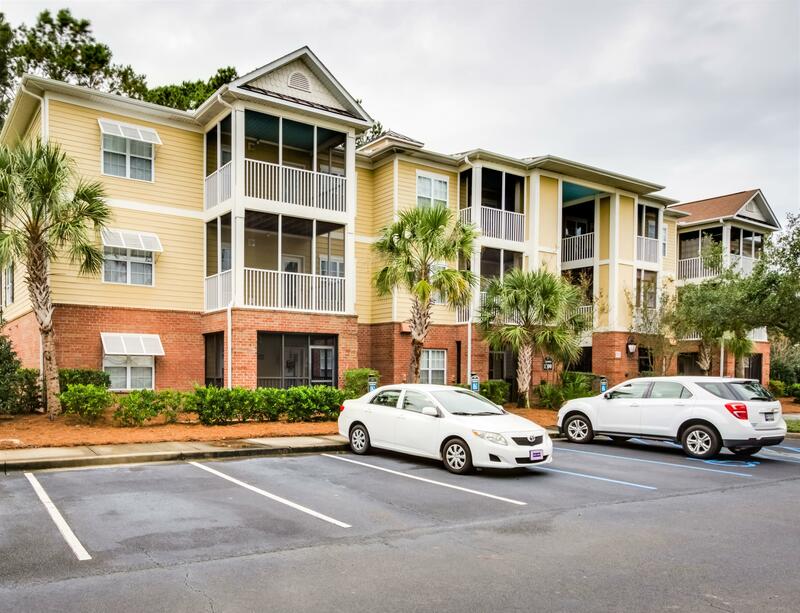 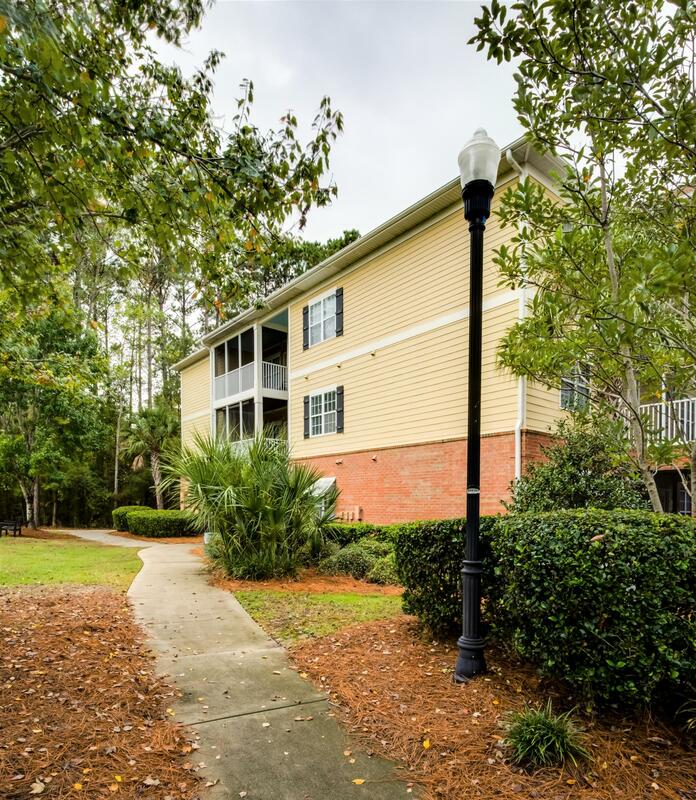 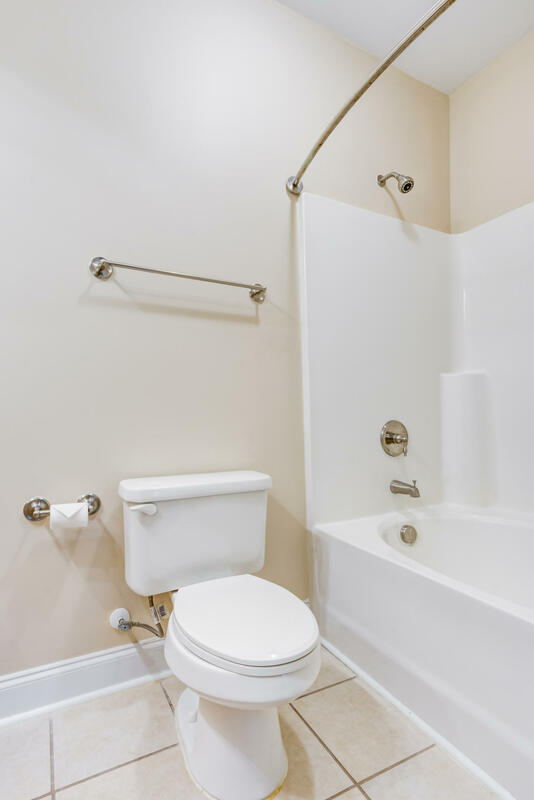 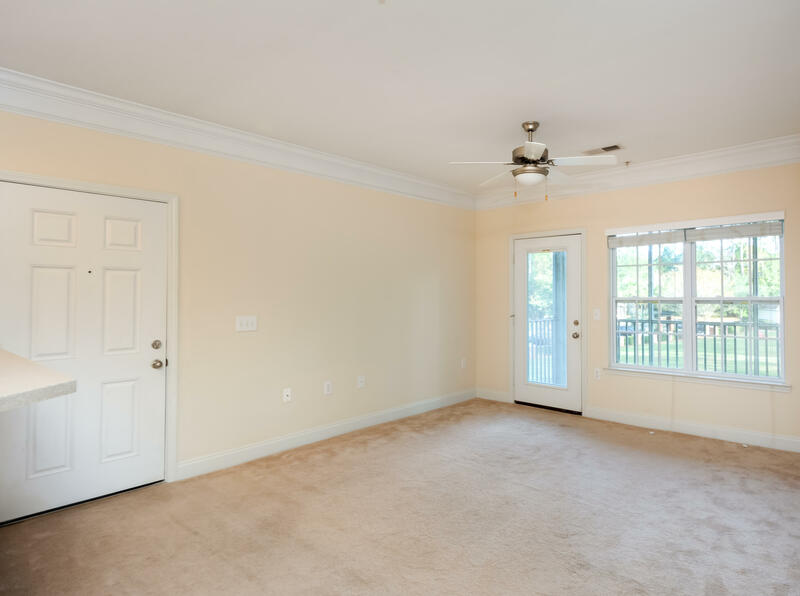 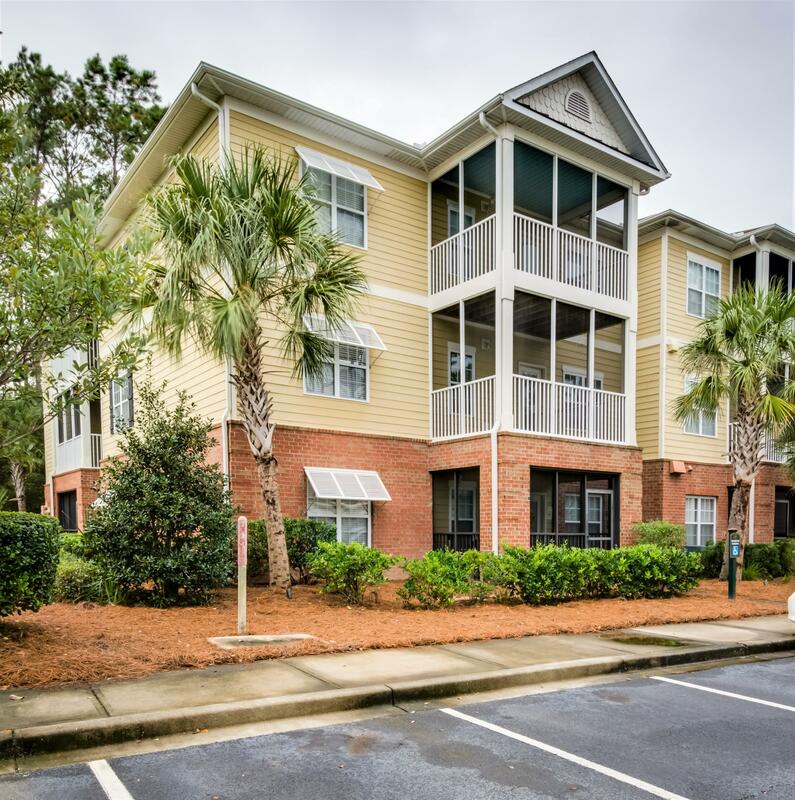 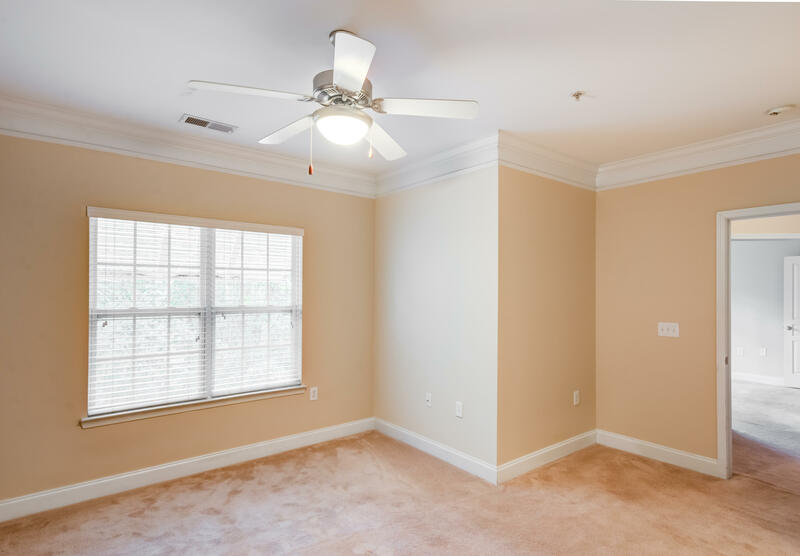 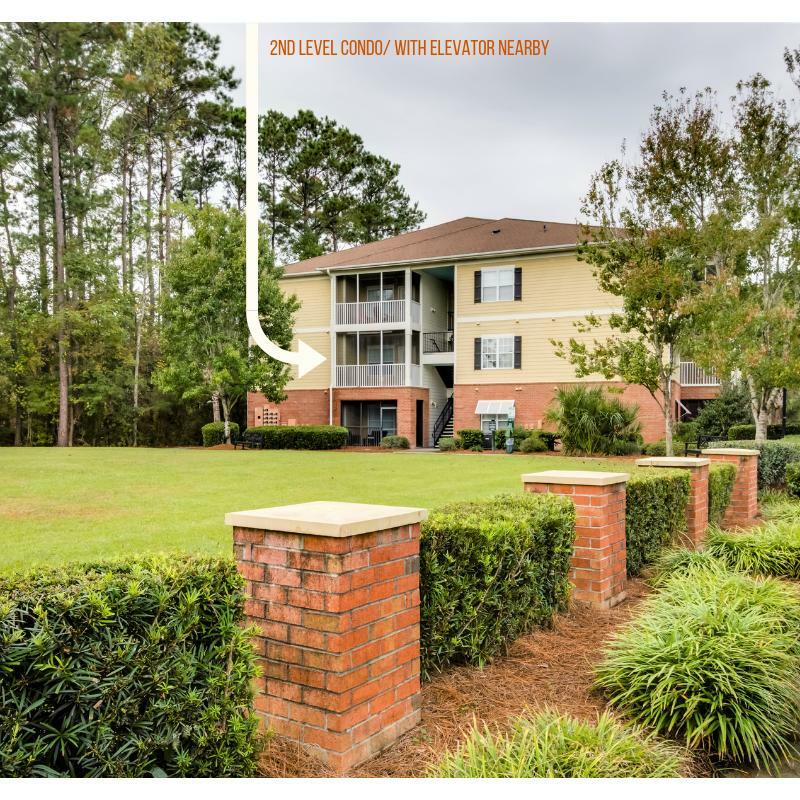 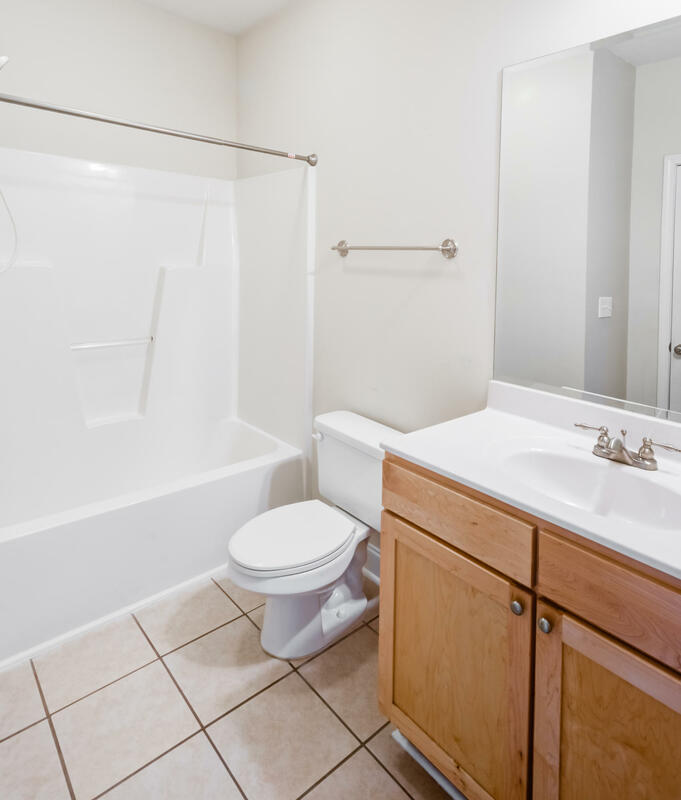 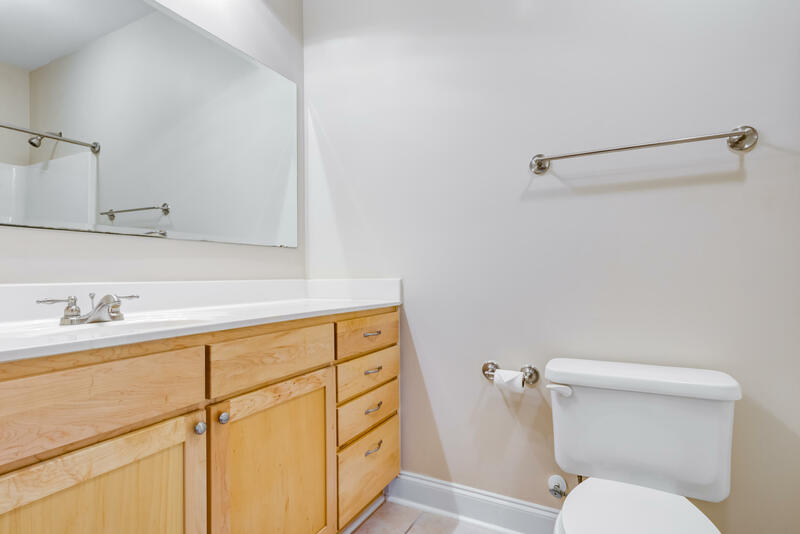 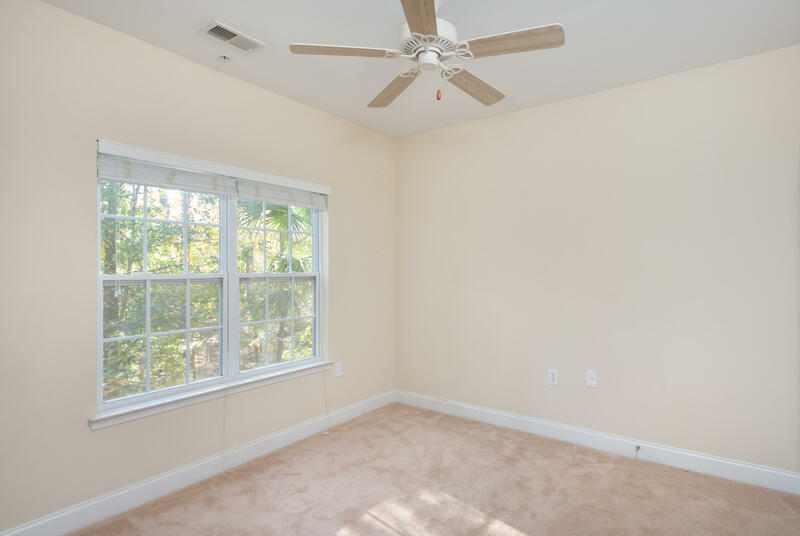 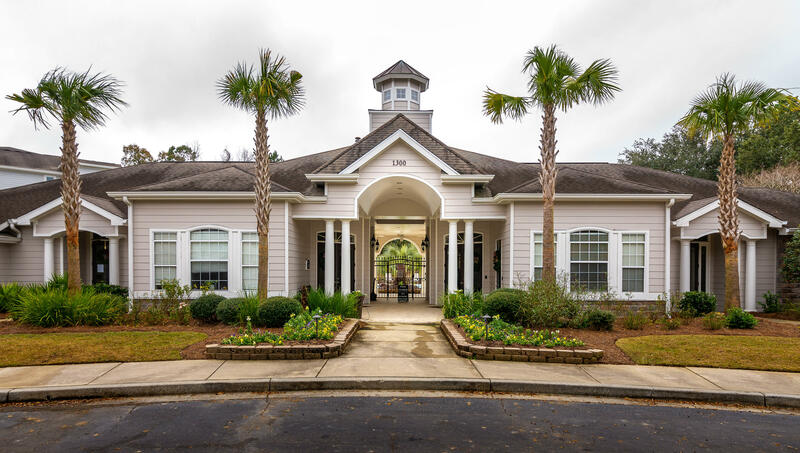 **AMENITIES** Just a short walk to the clubhouse, fitness center, swimming pool, oyster pavilion with gas grills, game room, and numerous walking trails. 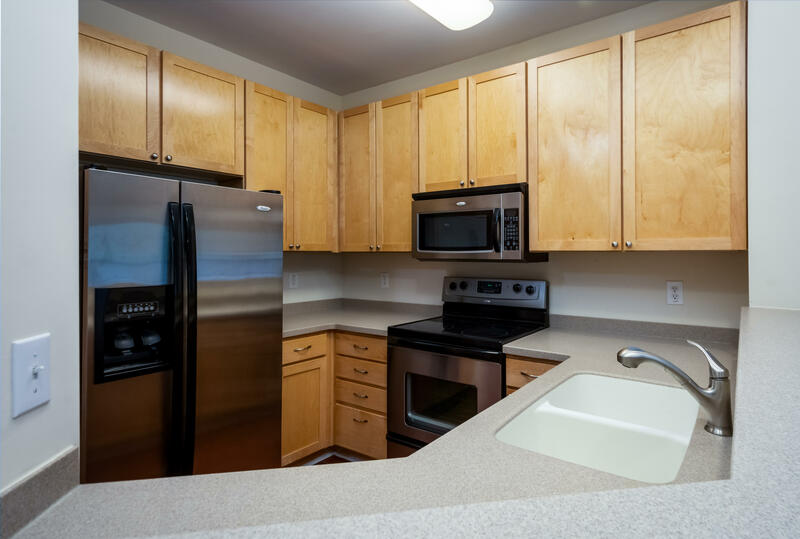 , 2 outdoor cooking areas, dog park and dog washing facilities. 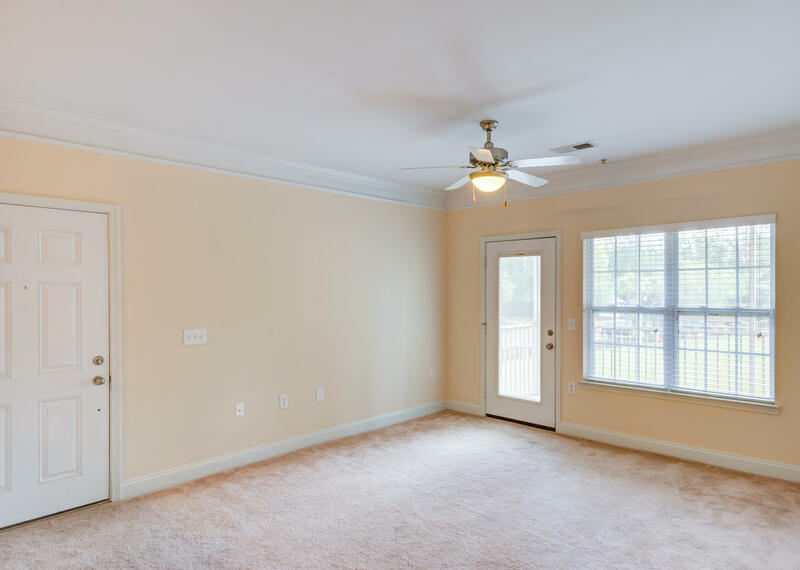 Kids play park, car wash, boat storage (fees apply). 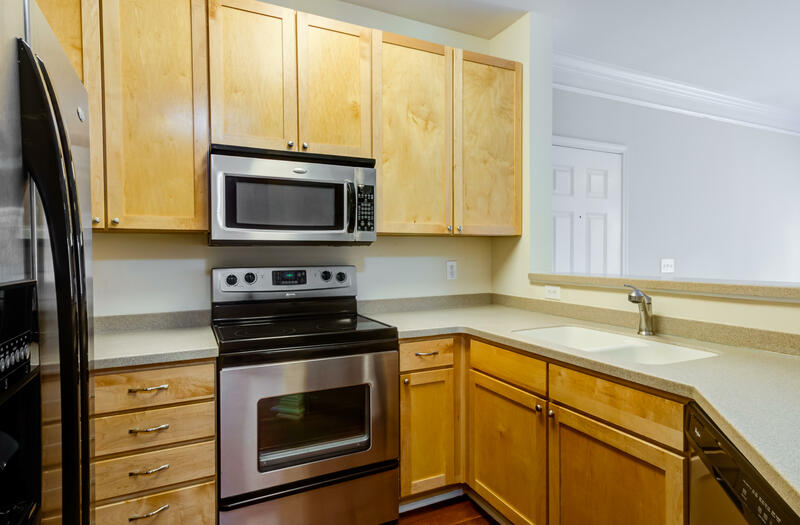 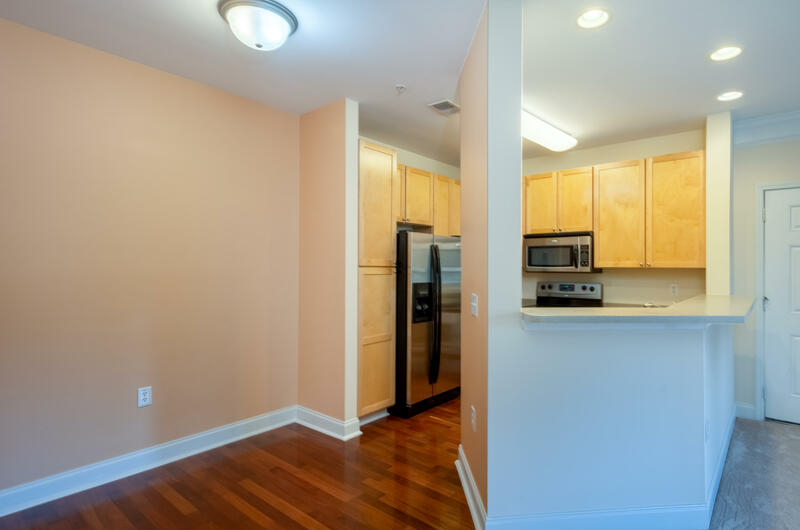 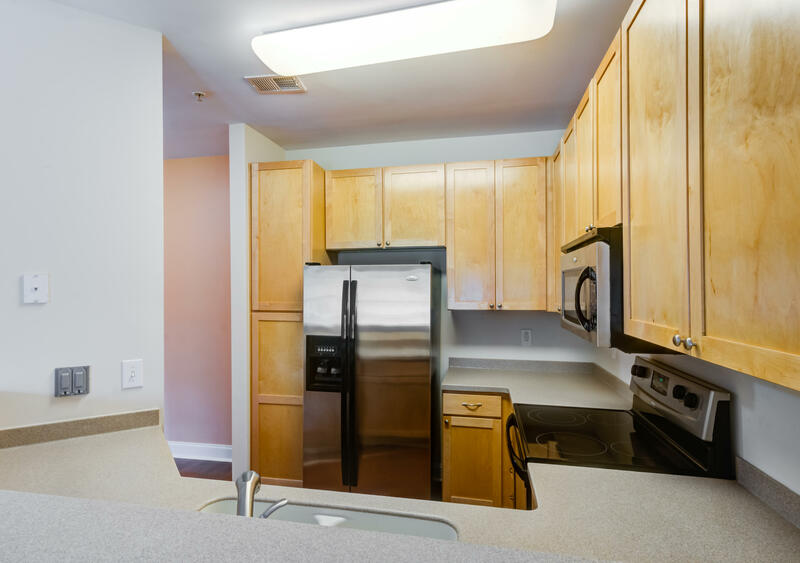 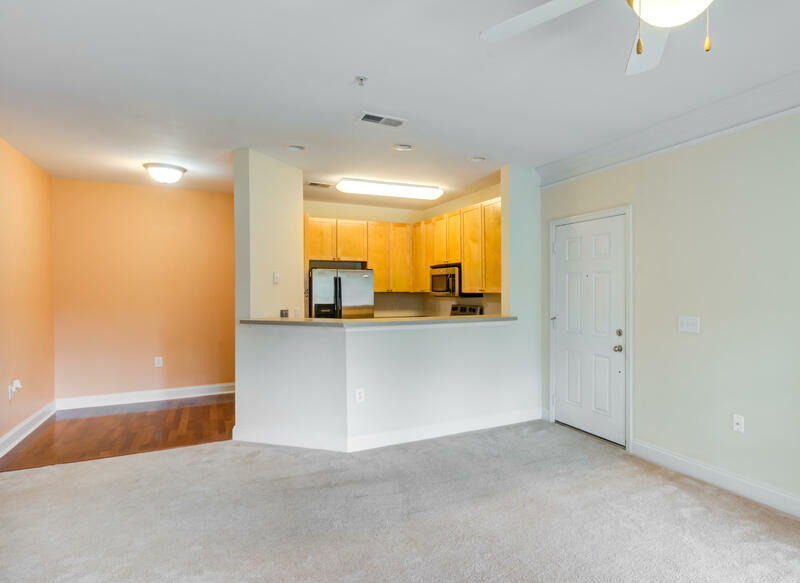 **KITCHEN** The open kitchen, eating and living has plenty of space for dining and counter space. 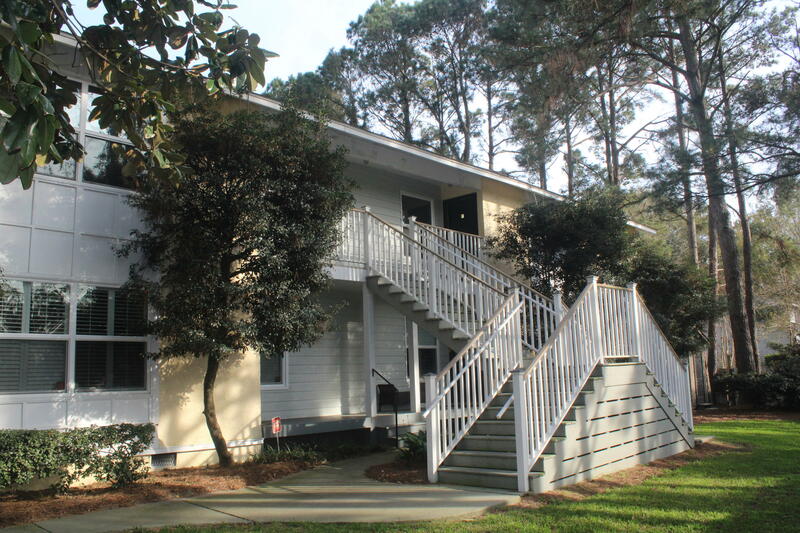 **LOCATION** You are nearby multiple beaches, bars and dining. 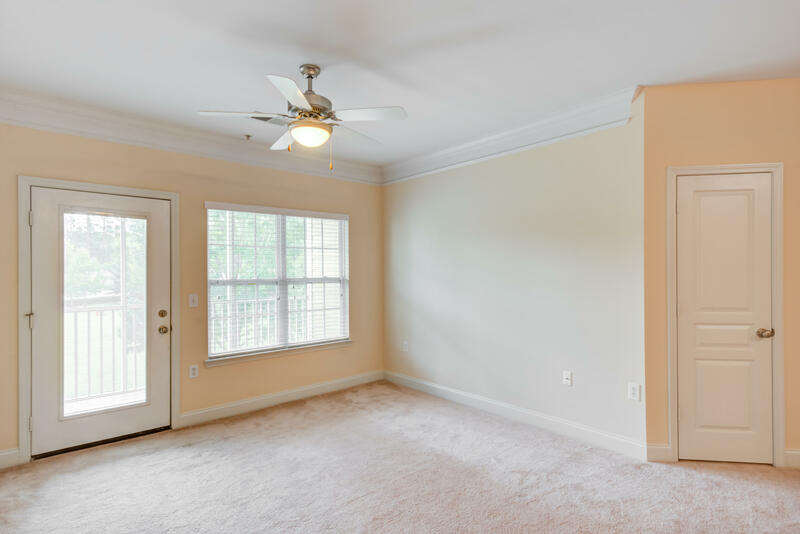 On the second level, you are next to the elevator and in an ideal location for privacy facing the woods in a corner unit.